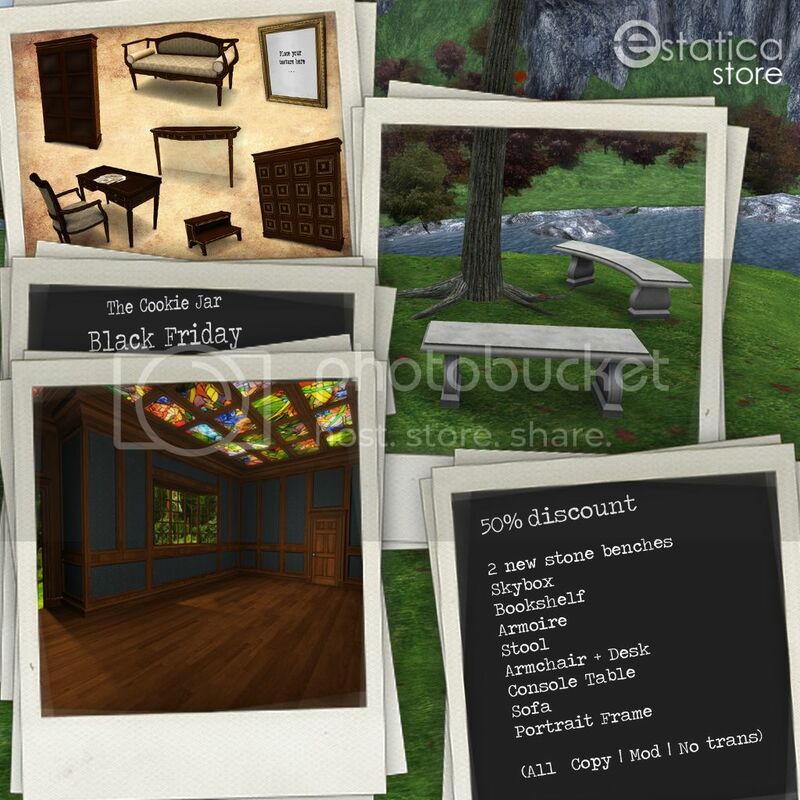 Visit inworld or at the Marketplace! each with 47 animations for singles, couples and friends..
47 animations for singles, couples and friends. Main structure and doors can be unlinked and used separately, if you wish. Main bookshelf can be unlinked from doors and used separately, if you wish. 1 Mesh Portrait Frame (LI 1 Prim) simply add your pictures to the canvas. Chair and Desk can be unlinked and used separately, if you wish to add your own animations.